Botswana Bureau of Standards (BOBS) has awarded Premier Clothing (Pty) Ltd Botswana an International Organisation for Standardisation Certification (ISO 9001:2015). Premier Clothing is the leading manufacturer of Work wear, Corporate wear, uniforms and PPE in Botswana. Since its establishment in 1982, Premier Clothing has been supplying Botswana from individual level to the different sectors of the workforce including; ministries, government departments, local district councils, the military, police and mines with high quality uniforms, protective clothing and work wear. 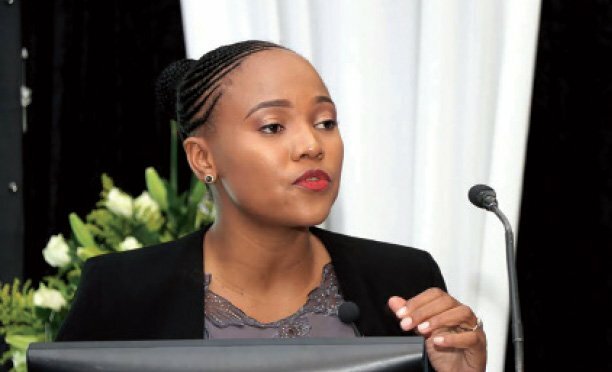 Speaking at the handover ceremony last week, BOBS Managing Director, Masego Marobela said that she was pleased with issuing the Quality Management System (QMS) certificate to an organisation whose mandate is to ensure safety through provision of quality wear. Marobela said with certification being a process that requires commitment, dedication and ownership from top management and cascading to all levels of organisation, Premier Clothing which is the first privately owned company to receive such certification; has shown unwavering commitment. The BOBS supremo advised that many organisations around the world are having their products and management systems certified in recognition of the importance of providing products and services. Premier Clothing Chief Executive Officer, Fazul Zahir said being awarded the latest international standard shows remarkable progress. “Achieving this certification represents a major milestone for our organisation and demonstrates our full commitment to quality in all the services that we provide,” said Zahir. He says the certification will come in handy and create opportunity as they unfold their plans to commence exportation of their products. “We are continuously re-investing in order to upgrade its machinery and to train their staff to produce a better quality garment while at the same time making it more cost-effective and economical to the end consumer,” he said. Premier Clothing is also the only company in the country to be dual certified with SABS SANS 434:2016 Product certification as well. “This enables us to procure a large share of the export market in SADC and SACU region where our garments, quality and services are highly appreciated by all our customers. This has also enabled us to penetrate the European and American markets.” Furthermore, Premier Clothing is engaged in diversification of the local manufacturing base in order to augment our range of products as demand is recognised. 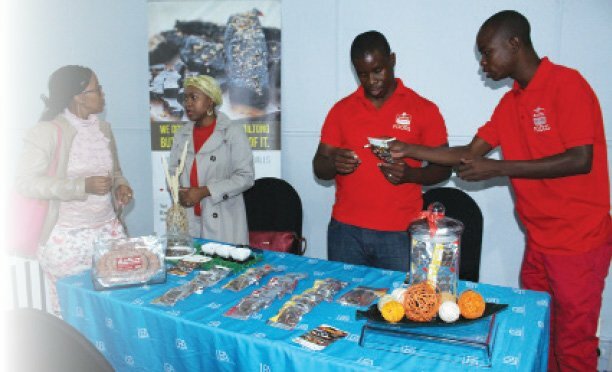 “Through our continuous improvement in processes, equipment and skills, we believe that we can play a greater and even more significant role in Botswana’s future economic development,” Zahir said.